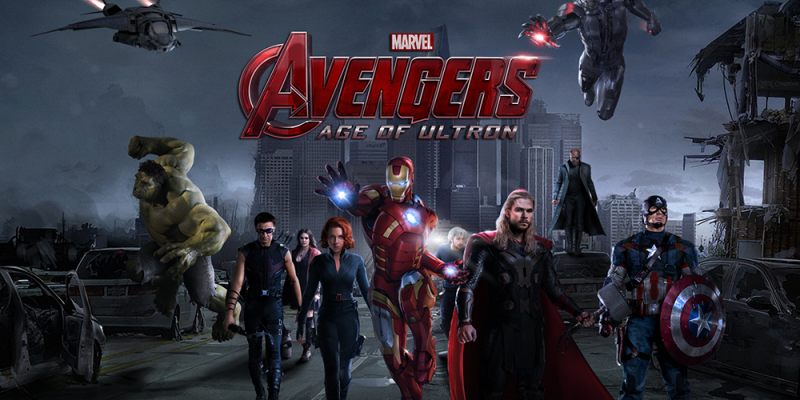 The Avengers: Age of Ultron is definitely one of the most anticipated films next year, and for good reason: it comes right after the first movie which happened to be a blockbuster, Captain America 2: The Winter Soldier and the Guardians of the Galaxy. Marvel planned to release the trailer next week during the Agents of Shield series, but apparently, Marvel claims Hydra leaked it (watch it down below), so they just said “screw it” and released the official trailer. Personally, I was quite disappointed when they announced Ultron will become the main antagonist in the second movie: I thought (and hoped) that they’ll be dealing with Thanos or another extraterrestrial threat. Anyway, since Loki (Tom Hiddleston) won’t be in the movie, James Spader (Ultron’s voice actor) will have to step up and appeal to…well…everyone. 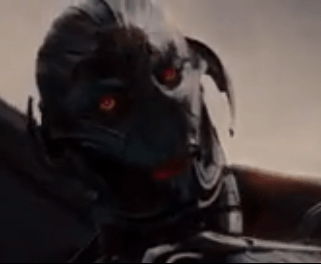 If you’ve watched the trailer, then you’re probably more than satisfied with the voice acting: James Spader IS Ultron, and his performance sounds wonderfully creepy, awesome and yes, badass. 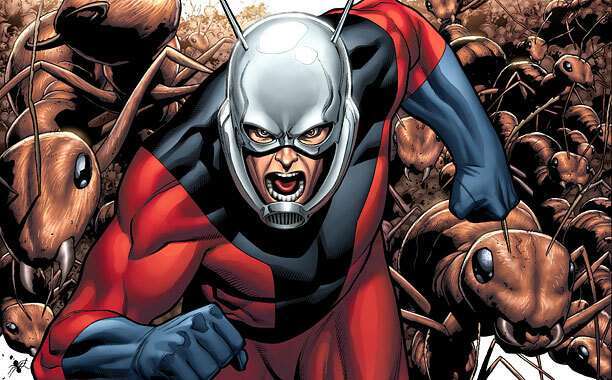 Hank Pym, also known as Antman, a member of The Avengers and the original creator of Ultron, won’t be in the movie. Keep in mind that Antman is scheduled to come out three months after The Avengers: Age of Ultron, so obviously, we won’t see him anytime soon. That being said, this movie follows the events of Captain America: The Winter Soldier and Ironman 3. This time, Tony Stark IS Ultron’s creator – he created him to become the ultimate drone. According to Entertainment Weekly, Ultron will head the Iron Legion, a team of robotic cops which will replace the superheroes, allowing them to rest easy. Of course, Tony Stark’s handiwork will be flawed, and will eventually vie to take over the world, just like Loki. Will Hulk SMASH or be SMASHED? The Incredible Hulk, portrayed wonderfully by Mark Ruffalo, was amazing in the first movie: who could forget the scene showing him interrupting Loki in mid-speech and beating the heck out of the “puny god”? However, he’ll meet his match in Ultron, while wearing the Hulkbuster armor – created by Tony Stark (how many times will you mess up, Tony?) to counter Hulk. Overall, we can safely say this movie will rule next year – the leaked trailer will dominate social media the next few days. Until then, try to get some sleep to quell the excitement. If you can’t, be sure to try and eliminate the wrinkles caused by sleepless nights by using toxic free beauty products because you wouldn’t want Ultron to get mad at you for polluting the planet. Watch the OFFICIAL trailer here and tell us what you think in the comments!